Merkur is a German slot design house, which is unusual. 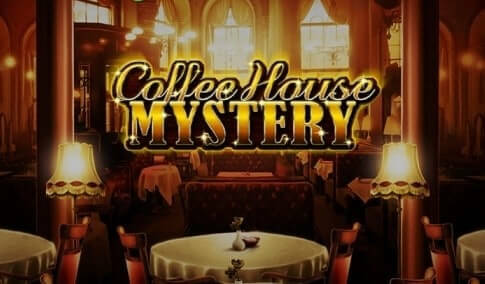 Their Coffee House Mystery slot game is unusual as well, being based on crime fiction. It doesn’t seem to be specifically based on the Coffee House Mystery series of novels, but that’s one for the copyright lawyers to sort out. More conventional is the set-up here. Twenty pay-lines are played across 5 reels in this game that was released in April 2018. It’s rated as medium variance, so decent value for longer sessions, and has a theoretical return to player of 96.95%. The top payout is 1,000 times your stake. The look and feel of this machine is retro. In crime fiction, they call this sort of mystery “cosy”. It might feature a dead body or two, but it’s closer to Murder She Wrote than American Psycho in the atmosphere, with murder being played out as an intellectual puzzle. The main character here owes a debt to a certain Mr Sherlock Holmes, and the deep browns and sepia toning of the graphics fit with that feel. On the reels, you’ll find a jack to ace run of cards providing the lower-paying symbols. The themed symbols at the top are a fob watch, a piece of cake, a tea (or coffee) pot, and tea towels. While that may seem pretty run-of-the-mill, these things really come to life in a nice little-animated sequence that plays when they form a winning combination. 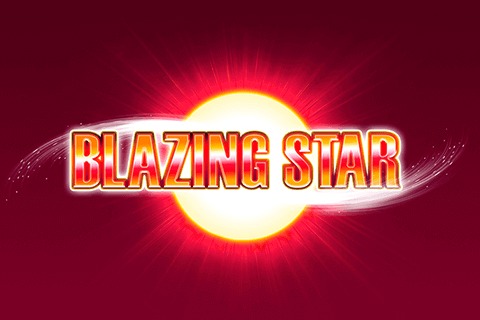 This is a nicely designed machine that will be easy to navigate for any online video slots player. 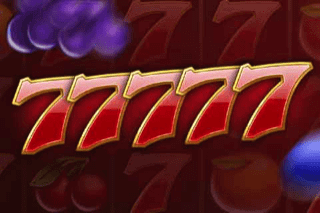 Everything – including the auto play function – works very well, and there’s a feeling of smooth efficiency in playing Coffee House Mystery slot. The game itself has plenty of bite to it though. There are four wild symbols, each featuring a character from the murder mystery or the Espresso Wild, which turns up a mystery character. All wilds are expanding. Each works in their own way: Detective Dan Wild fills in the corners; John Wild (a police officer) fills up a reel; Lucy Wild forms a cross shape, and the Espresso Wild fills all the middle reels. 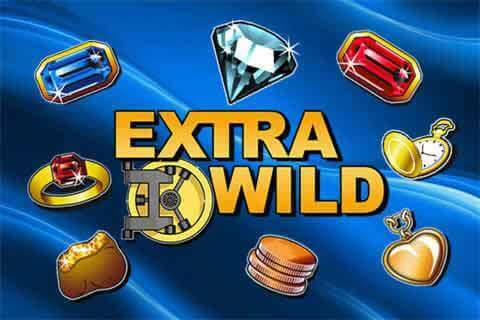 The bonus game is set off by a diamond scatter and it’s a free spin. 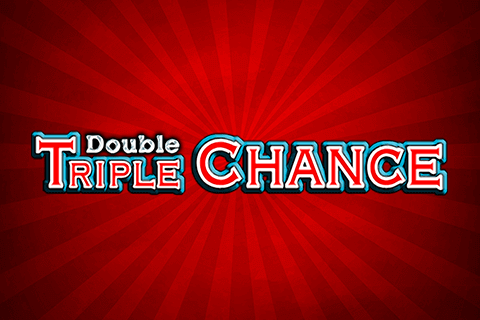 The number of cash-free games is determined by the number of scatters – three of them start you off with 10, a fairly standard number for this sort of bonus round. Two extra reel sets come into play during the round, joining in the game when a feature retrigger occurs. 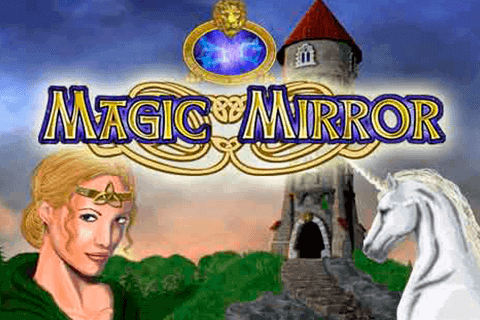 This is an interesting game that brings a wonderful design aesthetic and some clever game features to a genre that doesn’t get a lot of play in the slots world. Perhaps they hope that all those Sherlock fans will Cumberbatch along to play? They should do. This is an excellent game with a good potential to pay out some high wins. 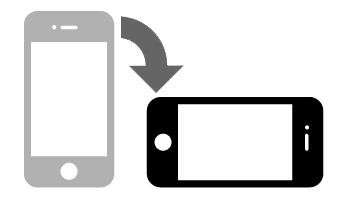 Loads of variety in gameplay – particularly a bit of welcome variety in the wild feature – means you won’t just want to sit back and watch the action unfold, you’ll really want to get involved.